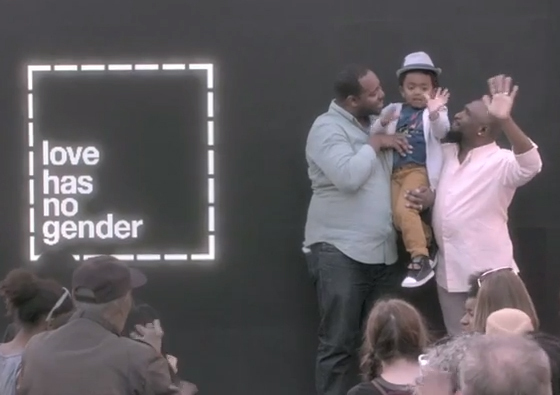 This Ad Council’s Love Has No Labels ad is sure to make you re-think what you know of love. The ad, which has been a viral smash since it came out two weeks ago, has the Internet on fire. People all over the world have been brought to tears. The ad shows people of different ages, races, religions, sexual orientations, and mental disabilities sharing love equally. It begins by only showing us skeletons, because when it comes down to our roots as human beings, does it matter what we look like on the outside?